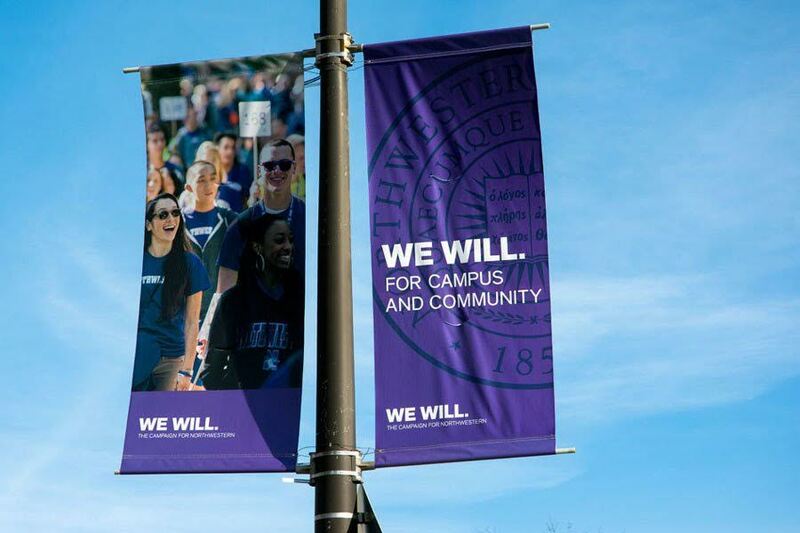 Northwestern received a gift of up to $10 million from alumna Jennifer Leischner Litowitz (Weinberg ’91) and her husband, Alec Litowitz, as part of the University’s “We Will” fundraising campaign. The donation will create a new joint M.F.A.-M.A. program in creative writing and English. Northwestern received a gift of up to $10 million from Jennifer Leischner Litowitz (Weinberg ’91) and her husband, Alec Litowitz, for a new graduate program in creative writing, the University announced in a Tuesday news release. Students in the Litowitz Creative Writing Graduate Program will pursue a joint Master of Fine Arts in creative writing and Master of Arts in English. The three-year M.F.A.-M.A. program will be among the first of its kind nationally, according to the release. The English department expects to begin enrolling students in the program in fall 2018, with English Prof. Reginald Gibbons serving as the program’s inaugural director, the release said. “Northwestern has a proud history of excellence in writing, and it is one of the areas in which we expect to have the most significant impact as a university,” University President Morton Schapiro said in the release. The M.F.A. portion of the program will focus on writing workshops, elective courses and independent study, while the M.A. will emphasize literary study. Students will complete an M.A. thesis in their second year and an M.F.A. thesis manuscript in their third. Northwestern’s TriQuarterly, a literary magazine, will also offer M.F.A.-M.A. students opportunities for “hands-on editorial experience,” according to the release. The Litowitzes’ gift, which counts toward the University’s $3.75 billion “We Will” fundraising initiative, will provide support for the program’s director and staff, graduate fellows, visiting professors, conferences and travel expenses, special events and other activities. Correction: A previous version of the caption on this story misspelled the last name of Jennifer Leischner Litowitz and Alec Litowitz. The Daily regrets the error.